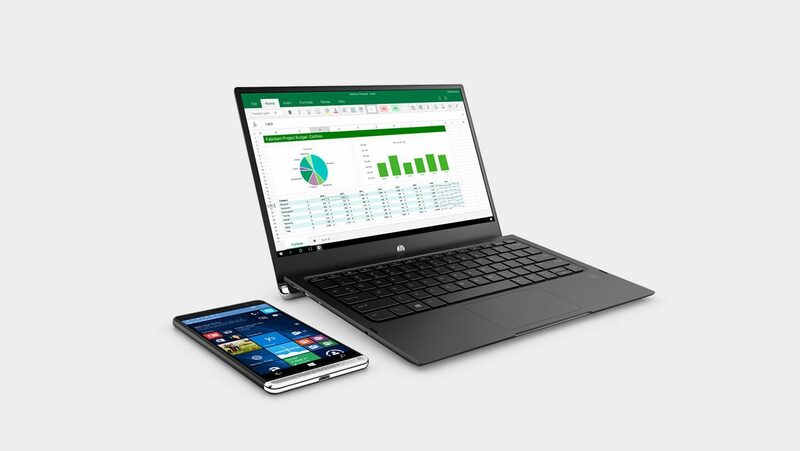 You may remember HP’s announcement of its Elite x3 at Mobile World Congress back in February – or you may not; it was nearly five months ago – but in case you were counting down the days to its release, we’ve got bad news. The wait is not over yet. The personal computing company has announced Canadian availability for the Windows 10 device, and it is slated for August 28, 2016. The Elite x3 is the company’s first entry in the the North American mobile space in half a decade – it will have been five years since HP abandoned Palm and webOS by the time the smartphone is released. In a crowded market, the company is trying to make its entry stand out. And it is doing so by calling the x3 everything but a smartphone. “HP is delivering on its promise to create a new category of computing,” the company said in a statement. The reasoning is supposedly that, much like Surface devices that were sold with smart pens and keyboard covers in mind, the Elite x3 is meant to be bundled with accessories to make use of Windows 10’s Continuum features. 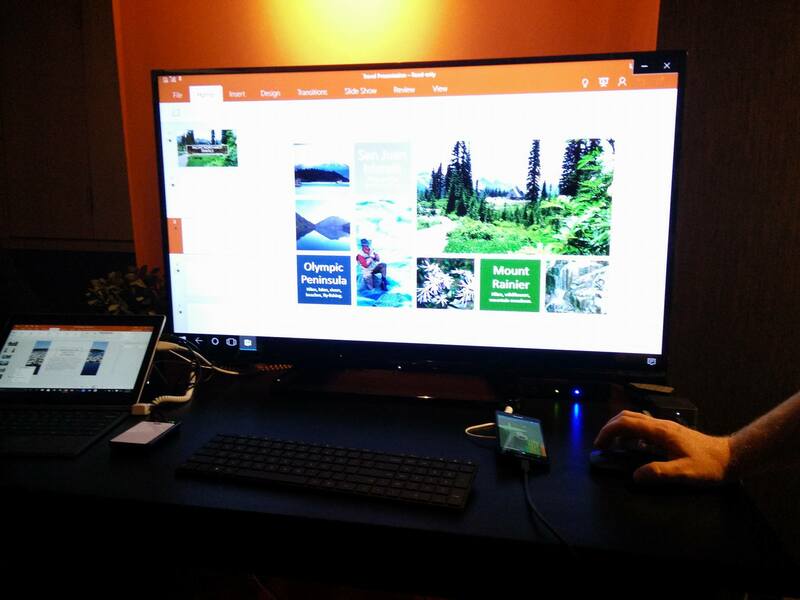 It’s a function that allows Windows 10 phones to run as a low-power desktop when docked into a monitor/keyboard/mouse setup. The feature has been available since late last year among newer Windows 10 phones, such as Microsoft’s own Lumia 950, but had yet to see heavy marketing, dedicated accessories and adoption. With accessories such as the “Desk Dock” and “Lap Dock”, and premium specs, HP is hoping to change that. The most recent specs include Windows 10 Mobile, a Qualcomm Snapdragon 820 processor, a 5.96-inch WQHD (2560×1440) AMOLED display, 64GB of internal memory, 4GB of RAM, iris and fingerprint scanners, a 4,150mAh battery, Qi wireless charging, IP 67-rated durability, and the ability to run classic Win32 apps via software virtualization through the cloud. Furthermore, as business-oriented devices go, it also comes with HP security features and support, as well as enterprise apps. The phone starts at US $699, with bundles starting at US $799. 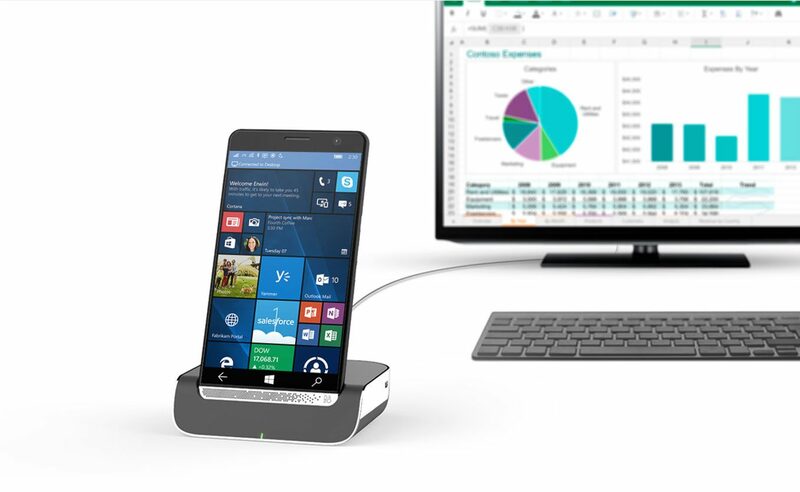 Pricing for the desk dock is US $129 while the lap dock standalone is US $599. What are your thoughts? Are smartphones powerful enough to replace laptops and desktops? Is a dockable smartphone a new era in computing or a gimmick? Let us know in the comments below.